The heat of summer will be here before you know it. In search of fun things to do in Orlando with the kids this summer? 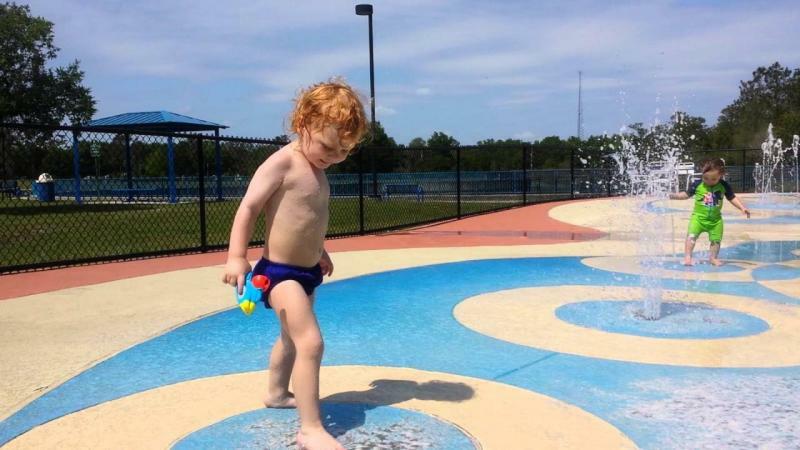 Get the little ones out of the house and keep them cool with a trip to one of the many splash pads in Orlando this Summer. Orlando may be an hour away from the beach but we've got plenty of water features to help you and the little ones beat the summer heat. 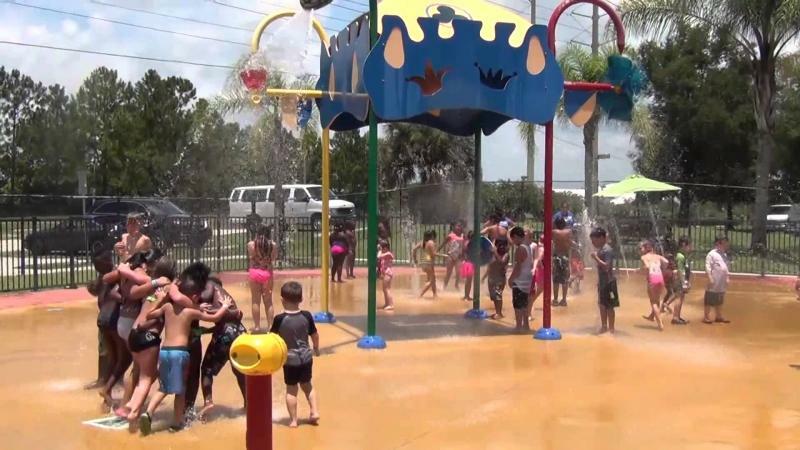 Enjoy the park: youth diamond sports fields, covered basketball court, Community Center, fishing area, skate park and the splash pad is a great way to spend time with family and friends and stay cool this summer in Orlando! This park has a tot lot for children ages 2 - 5, a fitness path, and a splash pad. 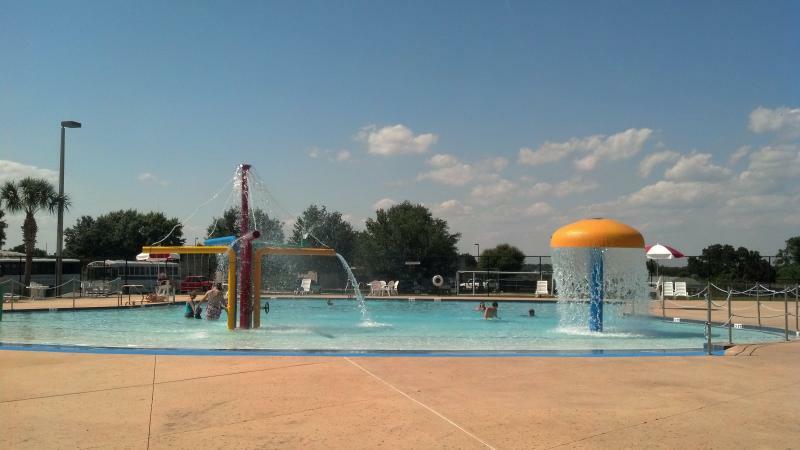 The splash pad is a great way to spend time with family and friends year round! Trailblazer Park is a popular location for family outings, birthday parties, and play dates! 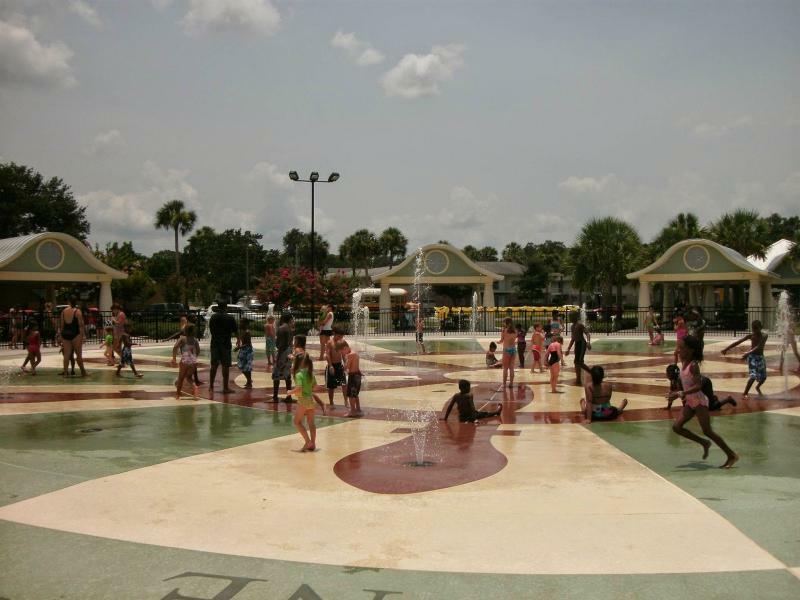 The park is part of the Sports Complex and includes a splash pad water feature that is great for the hot Florida weather. 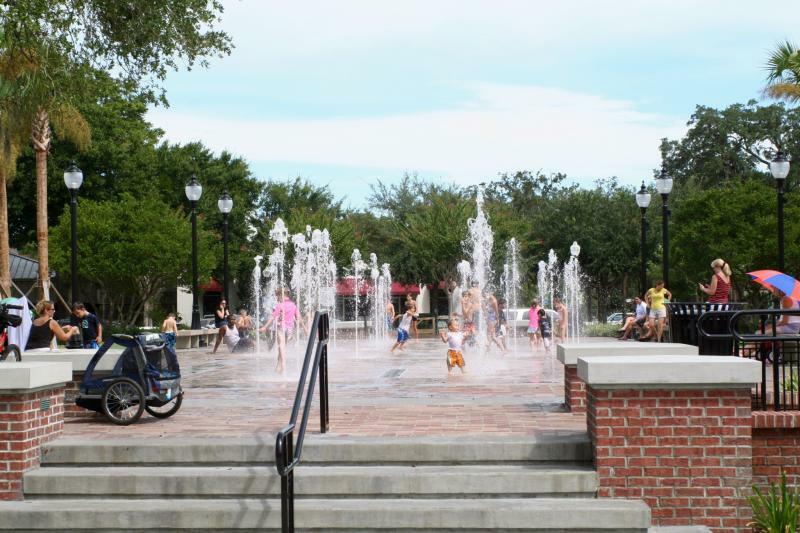 Need to cool off in Oviedo? 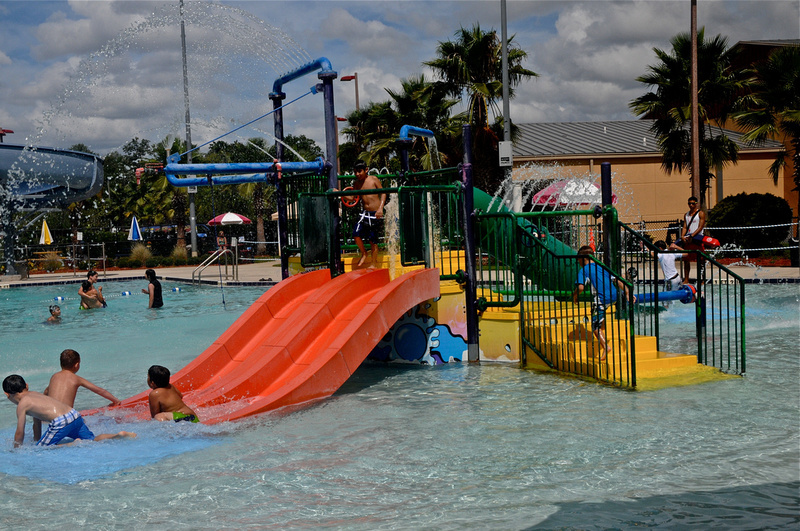 The Oviedo Splash Zone & Aquatic Facility has something for everyone. Their splash pad comes complete with squirty water features, slides and more. 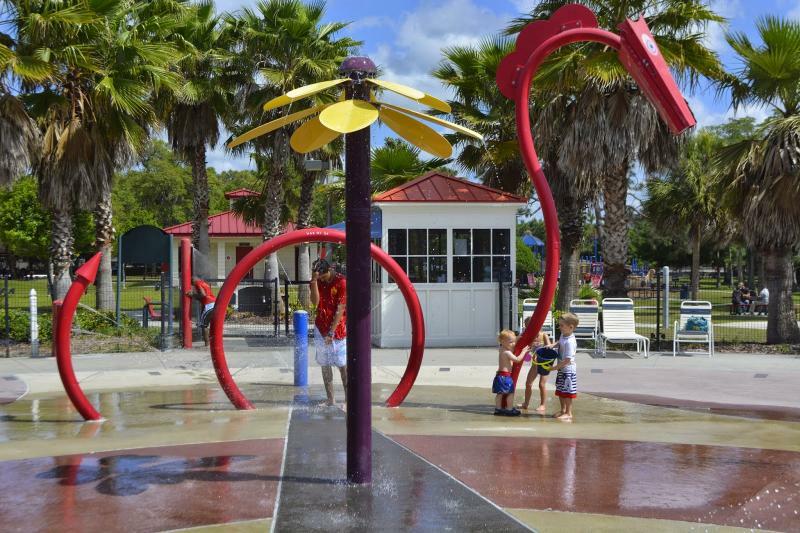 Fort Mellon Park Splash Pad in Sanford is open 11 a.m.-8 p.m. Monday, Wednesday, Friday, and 10 a.m.-6 p.m. Tuesday, Thursday, Saturday, and noon-6 p.m. Sunday through September. Splash Playgrounds will be opening for the 2017 season on Saturday, April 1st, 2017. Splash Playgrounds are located at Torcaso and Trotwood Parks Hours of Operation: April through October. The Ocoee Family Aquatic Facility is located at 1820 A.D. Mims Road and is adjacent to the Jim Beech Recreation Center. The Aquatic Facility features a zero depth entry pool with a maximum depth of 4 ft.
Splash pads in Orlando are all the rage this summer. Grab the kiddo's for a little water play to keep you both cool in the summer heat. 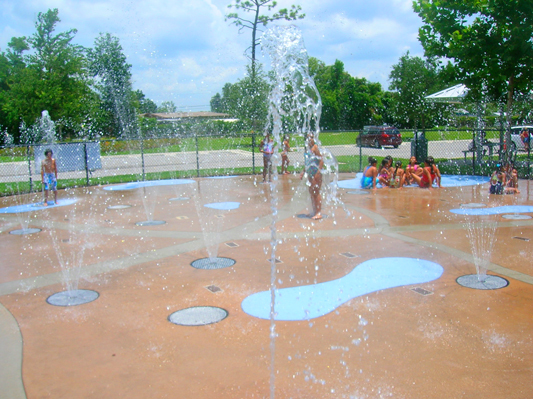 Have a favorite splash pad in Orlando we forgot to mention? Tell us in the comments below.